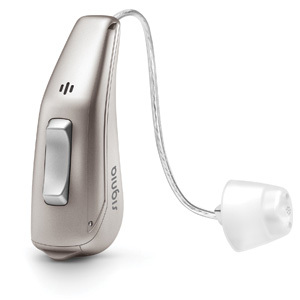 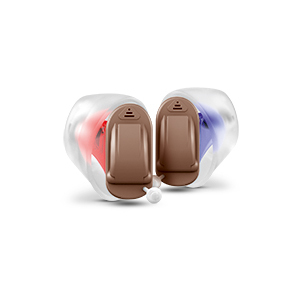 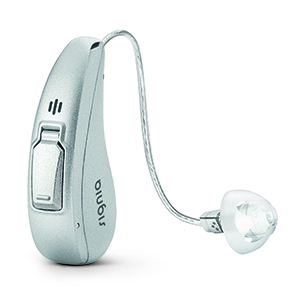 Direct connectivity: Uses Bluetooth® technology to stream audio directly from your iPhone® into your hearing aids and take control with the myControl™ App. 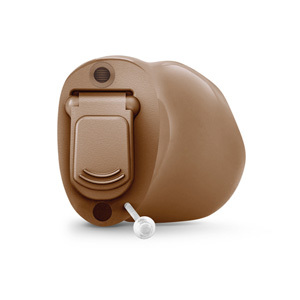 Safer listening experience: Motion® utilizes the iPhone’s motion sensors through the myControl App to provide a clear and complete overview of a wearer’s changing acoustic surroundings.Directional microphones: Improve speech clarity even in noisy environments by focusing on the speaker in front of you. 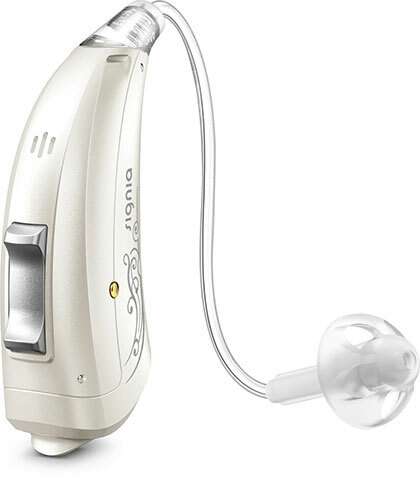 Direct connectivity: Connect directly to your iPhone for audio streaming. 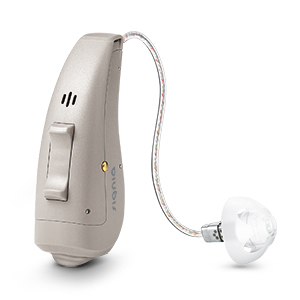 Enjoy advanced remote control options with the myControl App.Safer listening experience: The hearing aids adjust their settings based on the myControl App’s motion data from your iPhone to deliver optimal hearing even when moving.Directional microphones: Improve speech clarity even in noisy environments by focusing on the speaker in front of you. 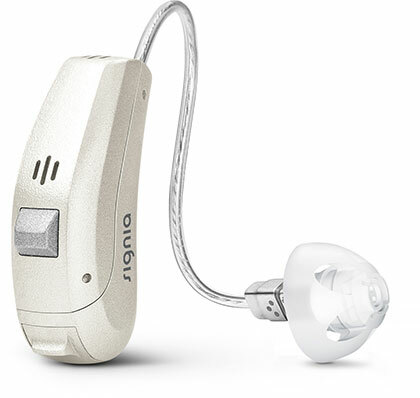 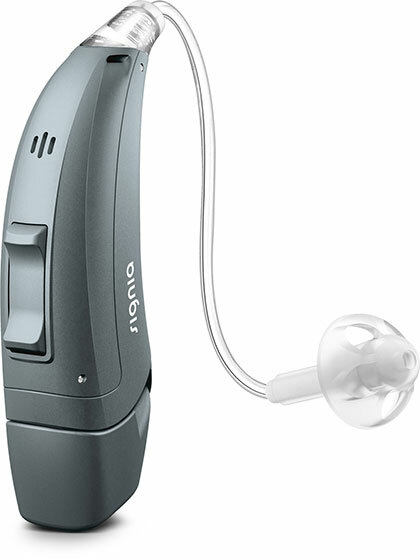 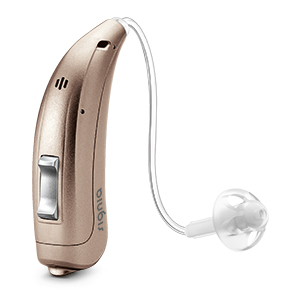 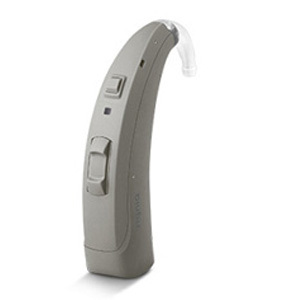 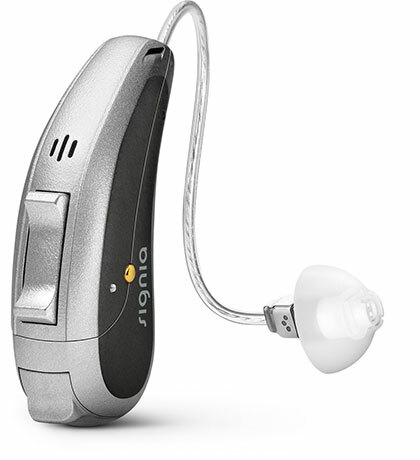 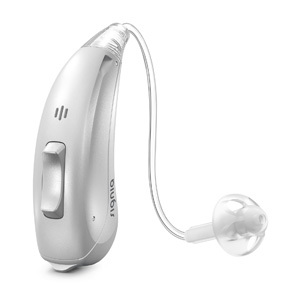 Additional Signia hearing aid options available.